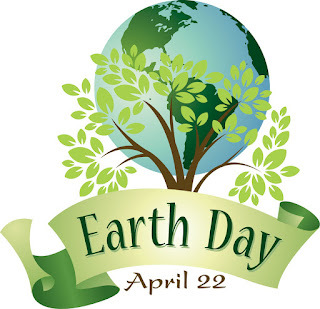 Google today celebrates Earth Day with a doodle. It encourages people across the world to be more environmentally friendly. 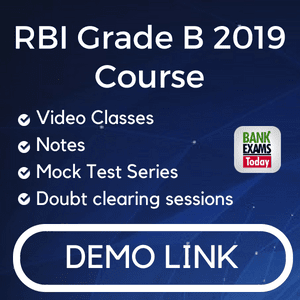 A Bench of justices R Banumathi and MM Santanagoudar made the observation when directing a man from West Bengal to pay his ex-wife Rs 20,000 out of a monthly salary of Rs 95,527. They turned down his plea that the amount was excessive. 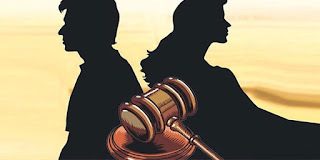 The court noted that the amount given as alimony must be sufficient that a woman lives in dignity after separation from her husband. Twenty-five per cent of the husband's net salary would be just and proper to be awarded as maintenance to the (former) wife. using technology for providing access to justice is in tandem with the Digital India initiative, the primary focus being transparency, good governance and digital delivery of services. Pro bono legal services is a web-based initiative which can be accessed through the website www.doj.gov.in using which litigants from marginalised communities who cannot afford legal services can apply for legal aid and advice from pro bono lawyers. Tele law’, aims to facilitate legal advice for marginalized communities through an expert panel of lawyers stationed at State Legal Services Centres (SLCA). Nyaya Mitra scheme aims to reduce pendency of cases across selected districts, with a special focus on those pending for more than 10 years. 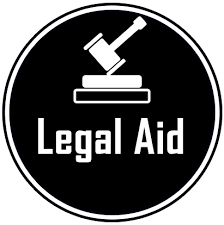 This scheme would play a pivotal role in assisting litigants who are suffering due to delay in investigation or trial, by actively identifying such cases through the National Judicial Data Grid, providing legal advice and connecting litigants to government agencies and civil society organizations. Mr Modi will also hold meetings with the Sri Lankan leadership. The two countries are likely to finalise development cooperation agreements, besides discussing key issues, including the Palk Bay fisheries conflict. The specifics of Mr. Modi’s visit and travel plans are being firmed up, say Colombo based sources. 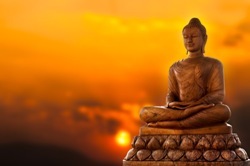 Vesak Day, also known as Buddha Poornima, is a traditional holiday commemorated by Sri Lanka’s majority Sinhala Buddhists. This year’s celebration, with the theme ‘Buddhist teachings for social justice and sustainable world peace’, will be marked through a series of programmes from May 12-14, in which leaders from the region are expected to participate. 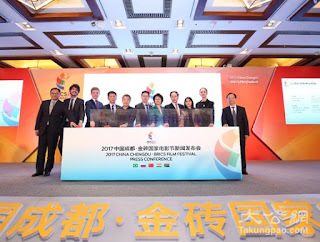 The 2017 BRICS Film Festival will be held in Chengdu, southwest China’s Sichuan Province from June 23 to 27. The feature film consisting of five 18-minute shorts on the same theme is a joint work by Walter Salles from Brazil, Aleksey Fedorchenko from Russia, Madhur Bhandarkar from India, Jahmil X. T. Qubeka from South Africa, and Jia Zhangke from China, state-run Xinhua news agency reported today. The emotions from all five stories can be shared by anyone in any country. The film would be a successful demonstration of the deep communication and cooperation in the film industry among BRICS countries. The first BRICS Film Festival was held in New Delhi, India, last September. 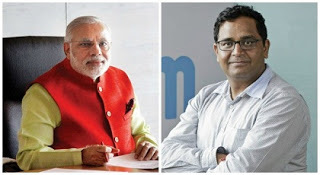 Along with the Prime Minister, who is a regular on the Time list, Paytm founder Vijay Shekhar Sharma too has made the cut. They were featured in the ‘Leaders’ and ‘Titans’ categories respectively. US President Donald Trump, Russian President Vladimir Putin and British Prime Minister Theresa May have also been featured in the 100 most influential people list. Time's 100 most influential people list features pioneers, artists, titans, leaders and icons from around the world honoured for "the power of their inventions, the scale of their ambitions, the genius of their solutions to problems that no one before them could solve. 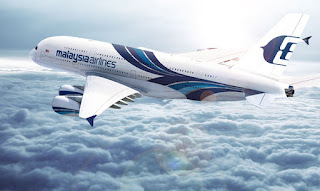 Malaysia Airlines — which lost a jetliner with 239 people on board in 2014 in one of aviation’s greatest mysteries — has become the first carrier to adopt a satellite flight-tracking system. The airline reached a deal for the service provided by US-based Aireon, FlightAware and SITAONAIR. Palnar, a small village in Chhattisgarh’s Dantewada district grabbed an award from Prime Minister Narendra Modi for going 100 per cent “cashless”. Peple had Aadhaar cards, so the new Aadhaar-enabled payment system machines were installed to authenticate payments by using fingerprints. Soon, villagers had started teaching others. The Prime Minister gave away 12 awards for implementation of the government’s programmes to mark the Civil Services Day. Palnar was awarded in the category of innovation. For implementation of Pradhan Mantri Krishi Sinchayee Yojana, Mizoram’s Siaha district was awarded in the Northeast and Hill States category, while Banaskantha district of Gujarat was honoured under the category of other states. The award for implementation of Pradhan Mantri Fasal Bima Yojana went to Gomati district of Tripura and Jalna district of Maharashtra. Solan district of Himachal Pradesh and Nizamabad district of Telangana were awarded for implementing the e-National Agriculture Market(e-NAM). Sivasagar district of Assam and Bihar’s Nalanda district were felicitated for their performance under the Deendayal Upadhyaya Gram Jyoti Yojana. 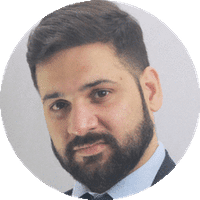 Since becoming Mayor in 2012, Nicolini has been an outspoken defender of refugee and migrant rights. 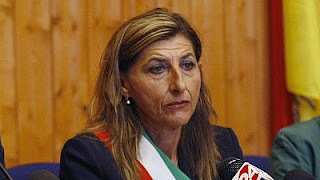 The Unesco Peace Prize jury "recognised (Nicolini) for her boundless humanity and unwavering commitment to refugee crisis management and integration in response to the arrival of thousands of refugees on the shores of Lampedusa and elsewhere in Italy." 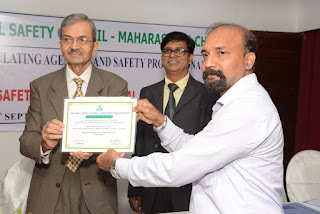 The NSCI Safety Awards are coveted national level awards in the field of Workplace Safety, Health and Environment and given in recognition of establishing effective Safety Management System and excellent safety & health performance by the organizations in Manufacturing, Construction and MSME Sectors during the relevant assessment periods. These Awards are adjudged and declared every year by the National Safety Council. For the Awards- 2016, total 434 organisations comprising 307 factories from manufacturing sector; 87 establishments from construction sector and 40 MSME units participated in the contest. 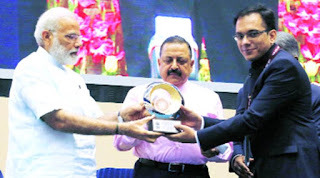 Altogether 70 organisations have been selected for the award in four categories – Sarva Shreshtha Suraksha Puraskar, Shreshtha Suraksha Puraskar, Suraksha Puraskar and Prashansa Patra. Besides, 12 client organizations from Construction Sector will also be awarded. Payments technology company and soon-to-be-launched payments bank Fino Paytech to facilitate NABARD to help the rural bank digitization drive in the states of Haryana, MP, Bihar, Gujarat and Maharashtra. Fino will provide over 5000 Aadhaar enabled micro ATMs and financial inclusion gateway services to district central cooperative (DCC) banks and Primary Agricultural Credit Societies (PACS) across these states. Payments Banks are planning to utilise the large nation-wide UID (Aadhaar) coverage, to help rural masses with Aadhaar enabled micro ATMs as they facilitate eKYC, paperless and instant banking. Customer authentication and verification through eKYC helps in faster opening of bank accounts and enabling cashless transactions either by using RuPay cards or Aadhar Enabled Payments System (AEPS). 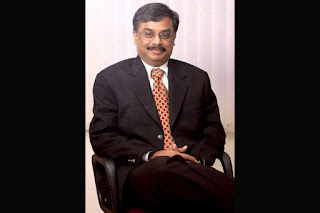 Sridhar, who has worked with the Sriram Group since 1985, will be taking over from Vimal Bhandari who led the firm since 2011. Sridhar, will oversee IndoStar's growth across its lending businesses, including corporate lending, SME lending and a 100 per cent-owned housing finance subsidiary, IndoStar Home Finance and other asset financing businesses. 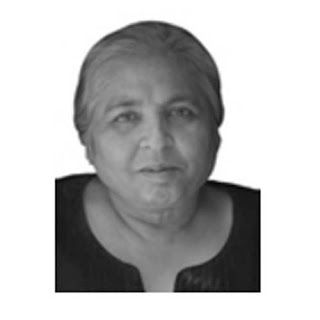 President Pranab Mukherjee condoled Nora's death, saying the nation has lost a veteran journalist who was inspiration to many.